From angioplasty to acupuncture, today everything's on the table. SOMETHING WAS WRONG with Ryan—Anne Nedrow could tell that as soon as she saw him. Her then-13-year-old son, usually so active and energetic, was supposed to go on a spring-break golf outing with a neighborhood friend, but he was too lethargic to even think about hitting the green. There was a peculiar smattering of red spots on his hip, and the whites of his eyes had a yellow cast. Unlike most parents, Nedrow could rely on her professional experience to take stock of the situation—she is the medical director of Women’s Primary Care/Integrative Medicine at the Center for Women’s Health at OHSU, as well as an associate professor there. That, along with her maternal instincts, told her to get Ryan to the hospital as soon as possible. By doing so, she unwittingly embarked on a journey that would not only have profound implications for her son’s life, but would forever change her perceptions of the powers and limits of Western medicine. At St. Vincent Hospital, tests showed that Ryan’s red blood cells were unaccountably disappearing and that his platelet count was dangerously low. Puzzled and concerned, his doctors transferred him to Doernbecher Children’s Hospital, where, a few days later, a bone-marrow biopsy revealed an unwelcome diagnosis: Ryan had a rare autoimmune disorder called Evans Syndrome, in which the hematic cells essential to circulation are progressively eliminated. In short, Ryan’s immune system was destroying his own blood. For the next three months, at home and in the hospital, Ryan fought the strange disease hour by hour, day by day. Evans Syndrome, which was first described in 1951, remains a medical enigma; its onset is typically sudden and unexplained, but its dominant feature is an errant immune system that attacks red blood cells (which transport oxygen) and platelets (which form clots and heal wounds). As a result, patients often suffer from anemia and uncontrollable bleeding. Treated with massive doses of steroids, Ryan’s condition initially improved, but then a period of troubling instability set in. Sometimes his symptoms, ranging from nosebleeds to fatigue to purple sores in his mouth, would recede; but then a relapse would occur and Ryan would be rushed back to the hospital. Despite copious blood transfusions, his platelet count wouldn’t stabilize, and late one night he suffered from gastrointestinal bleeding so severe that he lost four pints of blood. His doctors began to wonder if they would ever be able to stanch the flow. “I was desperate to find a solution,” Nedrow says. 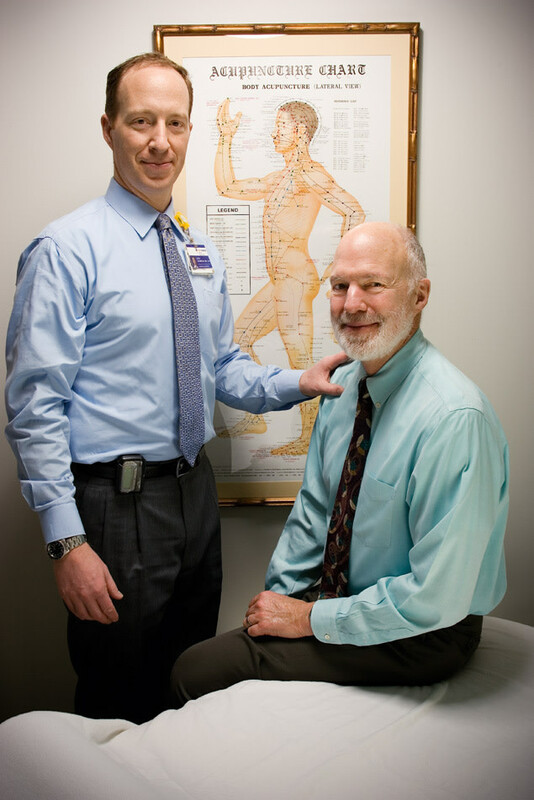 One day, a colleague at OHSU—a clinical psychologist who also practices acupuncture—brought Nedrow a manuscript from an obscure compilation of Chinese medicine case studies that had been published in 1994. It described a condition identical to her son’s that had been successfully treated with traditional Chinese herbs. The paper presented Nedrow with a gnawing dilemma. A graduate of OHSU, Nedrow specializes in internal medicine and women’s health, but despite her background in conventional (also called “allopathic”) medicine she’d cultivated an interest in alternative therapies since 1995, when she and her husband adopted a daughter from China. The experience had sparked an interest in Chinese history, culture and medicine at a time when Nedrow was becoming frustrated with the limits of her own discipline. “I was discouraged at how often we’d hit a brick wall in conventional treatment,” she says, recalling how, for patients suffering from chronic conditions such as arthritis, she could offer little more than painkillers, physical therapy and encouragement. Under her stewardship, the Center for Women’s Health began the Integrative Medicine Program, offering alternative therapies such as acupuncture, naturopathic care and stress-reduction classes. Nonetheless, Ryan’s illness pushed her further into the unknown. Nedrow hesitated. After three months of conventional treatment, Ryan was lethargic and puffy from the steroids, and still in danger of massive hemorrhage from the slightest cut in the skin. His doctors at Doernbecher were recommending chemotherapy with Rituxan, a drug that carried significant risk of major—even fatal—side effects. Should Ryan follow their advice? Or should he consider augmenting the medicine of Western science—the theories of Vesalius, Pasteur, and Fleming—with the ancient medicine of China’s Yellow Emperor, with its philosophy that human health depends not on microbes and molecules, but on a vital force called qi coursing through meridian lines that cannot be detected by any microscope? Nedrow steeled her nerves and asked Saeks to examine Ryan. 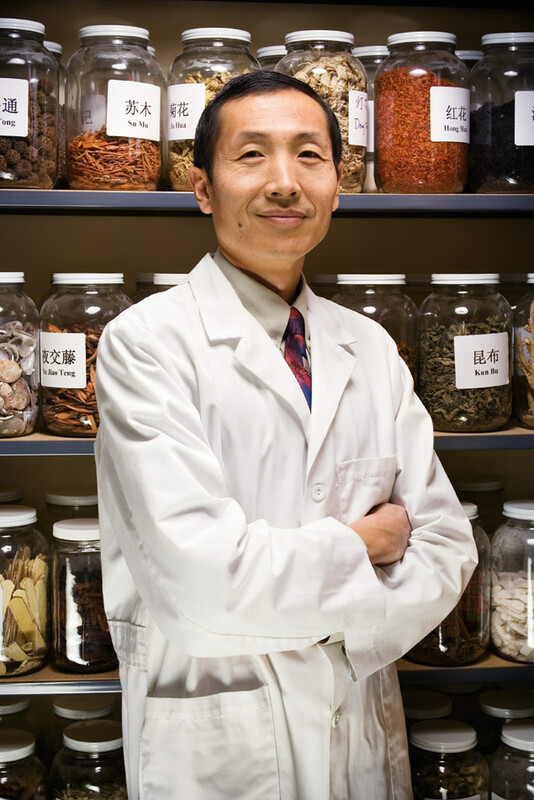 He referred the young patient to Dr. Yunpeng Luo, a professor of traditional Chinese medicine at the Oregon College of Oriental Medicine, who, after taking Ryan’s pulse and inspecting his tongue, diagnosed him with a severe case of “blood heat” and “blood deficiency.” Luo prescribed a complex herbal concoction containing sheng di huang, or raw rehmannia root, to cool his blood and dang gui, or Chinese angelica root, to nourish it. 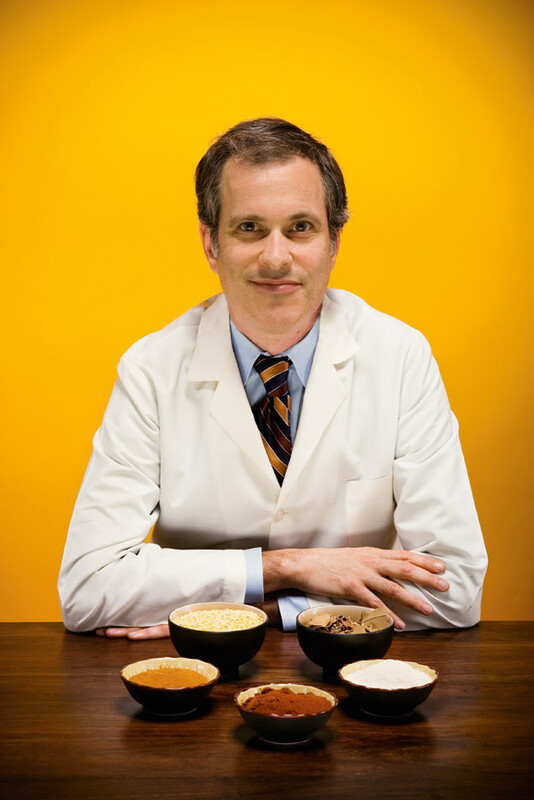 It is no exaggeration to describe Portland as a mecca of alternative medicine. The online phone book Dexknows.com includes listings for 779 chiropractors, 309 acupuncturists and 307 naturopathic physicians in the metro area—and that’s not counting the throng of massage therapists, aromatherapists, chelation specialists, hypnotists, homeopaths and crystal healers whose remedies clamor for attention from every telephone pole and bulletin board. 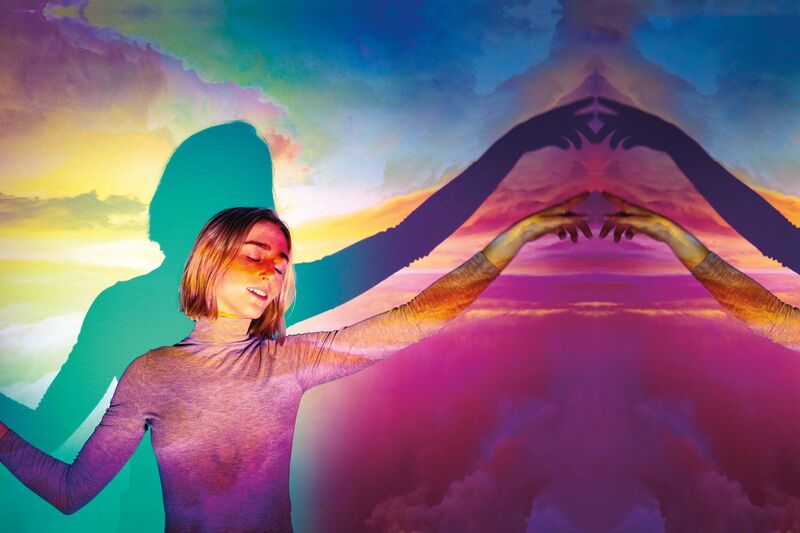 This curative profusion has turned Portland into a veritable marketplace of healing, one that attracts both practitioners and patients from across the nation. We are, in fact, the only city in North America that is home to separate accredited schools for conventional medicine (OHSU), acupuncture and traditional Chinese medicine (Oregon College of Oriental Medicine), chiropractic medicine (Western States Chiropractic College) and naturopathic medicine (National College of Natural Medicine). Few Portlanders, however, rely on alternative remedies alone—after all, who treats a fractured wrist with herbs? Instead, they mix and match, seeking out alternative therapies when conventional treatment seems ineffective. 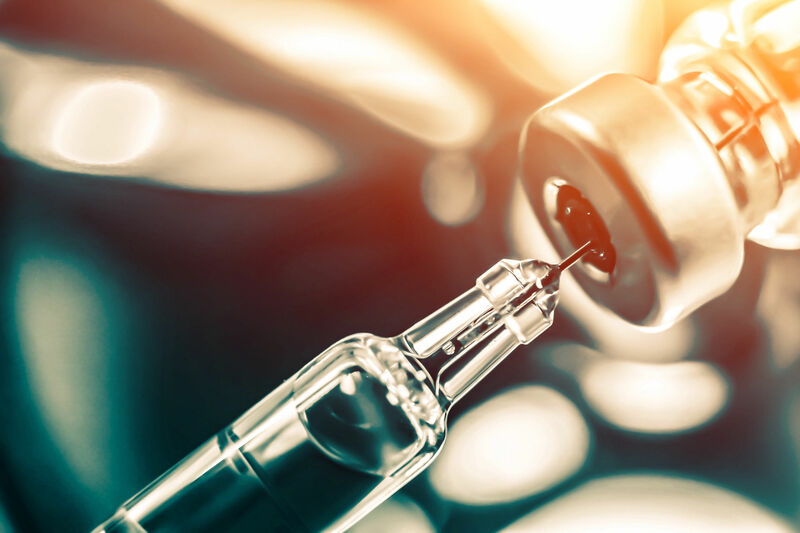 According to a federal survey conducted in 2002, approximately 72 million adults, or one out of every three Americans, made use of some form of alternative care in the previous year. Another study estimated that the public spent between $36 billion and $47 billion on alternative care in 1997. From the patient’s point of view, integrating conventional and alternative care sounds like a straightforward, practical idea. If your back hurts, after all, why not take anti-inflammatory drugs and enjoy a weekly Swedish massage? From a medical doctor’s point of view, however, combining therapeutic disciplines is like trying to check a patient’s heartbeat with a kitchen spatula. Conventional medicine and alternative medicine have radically different philosophies. They have fundamental disagreements about elementary concepts such as organs, energy and the very nature of health. They speak different languages. They have their own journals, their own schools, their own systems of accreditation. They also have vastly different origins. 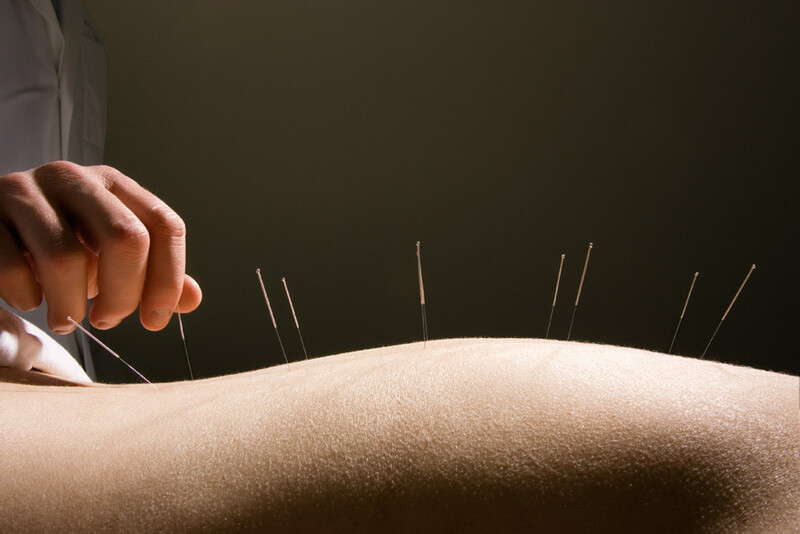 Acupuncture, for example, is based on traditional Chinese practice stretching back at least 3,000 years. Naturopathic medicine was developed by a 19th-century Bavarian priest who reportedly cured himself of tuberculosis by plunging into the ice-cold Danube River. Chiropractic medicine got its start in 1895, when a magnetic healer in Davenport, Iowa, restored a patient’s hearing by manipulating his spine. I was discouraged at how often we’d hit a brick wall in conventional treatment. Notwithstanding their significant differences, all these alternative therapies enjoyed a surge of popularity in the 1960s and ’70s, a time when just about every traditional pillar of American society, including the medical establishment, was called into question. As conventional medicine became more complicated, more technological and more impersonal, Americans became increasingly intrigued by the simplicity and intimacy of alternative forms of medicine, which offer patients “a participatory experience of empowerment, authenticity and enlarged self-identity when illness threatens their sense of intactness and connection to the world,” as Harvard researchers David Eisenberg and Ted Kaptchuk wrote in a 1998 article for the journal Annals of Internal Medicine. President Richard Nixon’s visit to China in 1972 spurred interest in the traditional therapies of that nation, especially given that a New York Times reporter in his entourage had undergone an emergency appendectomy there a year earlier and received acupuncture for postoperative pain. (The Chinese doctors did, however, rely on a conventional anesthetic during the surgery itself). Initially, the public embrace of alternative therapies generated a predictable backlash from the medical establishment, as physicians harrumphed—loudly—that these fields represented a doubtful brew of superstition and charlatanry. “In the interest of fairness, you might also solicit testimonials for bee-venom therapy, fad diets and trips to Lourdes,” wrote Dr Lonnie B. Hanauer, chairman of the Medical & Scientific Committee of the New Jersey chapter of the Arthritis Foundation, in a 1974 New York Times article denouncing the “quackery” of acupuncture. Ironically, though, the explosive growth of alternative medicine has produced a quiet but dramatic structural shift in conventional medicine. MDs who were once taught to scorn alternative therapies as little more than faith-healing are taking a second look. In some cases, this is because of personal experience; in some cases, because they have been persuaded by scientific literature; and in other cases, because they are simply fed up with what they perceive as the inadequacies of the tradition in which they trained. From the stethoscope draped around his neck to the distinguished touch of gray at his temples, Dr. Charles Elder, a specialist in internal medicine at Kaiser Permanente, looks like he just walked off the set of ER. Standing before a whiteboard in a conference room on Kaiser’s Interstate campus, felt-tip marker in hand, the handsome 46-year-old physician sports a natty tie, a high, square forehead and a sparkle in his eye. With an MD from Boston University’s Medical School, Elder is perfectly comfortable discussing platelets and neuropeptides. Right now, however, he is delivering a lecture about vata, pitta, and kapha, the three doshas (or humors) of the ancient Indian system of ayurvedic medicine. His audience this morning: a small group of Kaiser patients, all women, who have been referred to this clinic by their primary care physicians for various ailments. Elder invites discussion about one of the precepts of ayurvedic medicine regarding diet and digestion: that the main meal of the day take place around midday. “Why is this?” he asks. “Because proteins take 12 hours to digest?” suggests one patient. The patients nod, scribbling in their notebooks. Later, Elder suggests that they avoid drinking cold water. “Is that because water dilutes the enzymes in the digestive tract?” the same patient inquires. “Um, we would say it douses the fire of digestion,” Elder replies assuredly. Thanks to its unusual structure as both a medical system and an insurance company, Kaiser has been especially open to the integration of alternative care—so long as the patient wants it, the doctor deems it medically necessary and the patient’s member group has purchased a rider to cover the additional costs (see “Footing the Bill,” at right). At Kaiser, approximately 180 patients are treated in the alternative medicine clinic in an average month, typically for chronic conditions such as menopause, pain, irritable bowel syndrome, high blood pressure, fatigue, heart disease and digestive issues. According to Elder, internal data shows that patients who visit the clinic not only get better, but also visit their primary clinicians less often. But Kaiser is hardly alone in forging ahead with alternative care. OHSU now offers alternative therapies in several clinics, including the Center for Women’s Health, where Nedrow works; the Center for Health and Healing, a towering new clinic in the South Waterfront district that offers a range of services from ambulatory surgery to ophthalmology; and a newly opened Neurology Wellness Clinic that will treat patients suffering from conditions such as Parkinson’s disease, balance disorders and chronic pain. 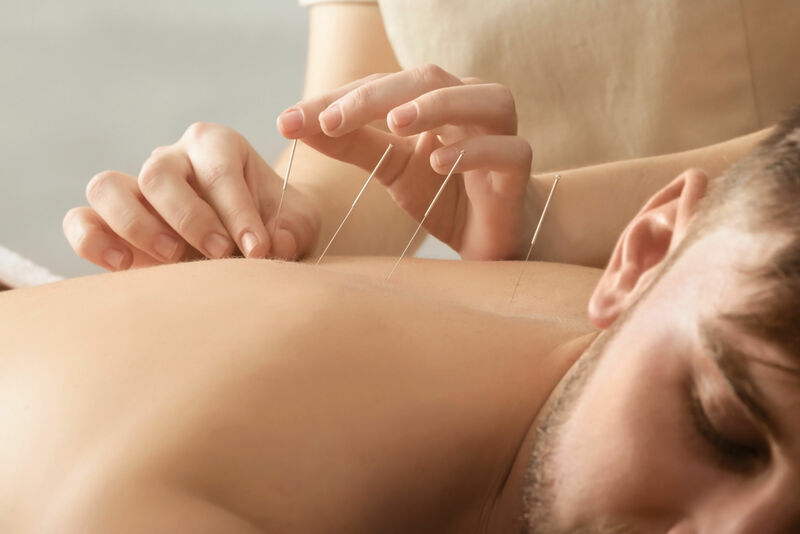 Students at the university can also receive training in integrative medicine—specifically, in how to incorporate acupuncture, meditation, diet plans and stress management directly into their treatment. The Providence Health & Services system opened an integrative clinic in 2005, offering therapies for cancer patients (such as acupuncture, massage and dietary changes) as well as for patients with heart trouble, fertility problems and chronic pain. Today the clinic sees more than 3,000 patients a year. Finally, OHSU and the three alternative medical schools jointly hold an integrative health “grand rounds” every month in which specialists from each tradition—allopathic, acupuncture, chiropractic and naturopathic—discuss a particular case, outline how they would treat it and try to reach consensus on the best course of action. 72 million adults, or one out of every three Americans, made use of some form of alternative care in 2002. To skeptics, the popularity of alternative therapies, and their creeping infiltration into conventional medicine, is proof of the enormous power of wishful thinking. “By definition, ‘alternative’ means not supported by acceptable scientific evidence,” says Dr. Harriet Hall, a retired flight surgeon who lives in Puyallup, Wash., and has become something of a professional disbeliever, penning articles on alternative medicine for magazines such as the Skeptical Inquirer. Hall points out that proponents and skeptics often cite the same study to provide support for their position, because the studies on alternative care often yield ambiguous or contradictory findings. Last year, for example, Kaiser’s Elder published results of an experiment designed to discover whether ayurvedic medicine could help Type II diabetes patients control their symptoms. Sixty Portland patients who were being treated for diabetes were divided into two groups. The first received instructions on how to follow an ayurvedic regimen of herbs, diet, meditation and exercise; the second received standard diabetes education classes and follow-up with a medical doctor. After six months, the ayurvedic patients did only marginally better, statistically speaking, than the conventional patients in the study. On the other hand, they reported more subjective improvement in their overall well-being. Skeptics like Hall say this is simply an example of the placebo effect. Advocates say it shows how alternative medicine can improve what is, or should be, the ultimate bottom line of any therapy: to make people feel better. Lanky and ginger-haired, Dr. Loch Chandler tucks his silk tie in between the buttons of his blue oxford shirt, leans over his supine patient and inserts four gleaming silver needles into the skin around the patient’s navel, forming a rhombus pattern. Using his forefinger, he taps them in with the clinical precision of a touch typist. An exotic melody carried by an erhu, wooden flute and bell wafts through the darkened room, the walls of which are adorned with Chinese calligraphy. When the body is in balance, there is health. The patient is a 67-year-old man who is recovering from prostate cancer. Chandler asks him whether he’s comfortable as he inserts more needles around the ankle, wrist, knee and skull. Back when he was an undergrad, Chandler wanted to become an MD like his father, a hematologist/oncologist. But after he took pre-med courses in college, he grew increasingly apprehensive about entering conventional medicine. He fretted about the increasing specialization, the administrative wrangling, the emphasis on pharmaceuticals. When he tried to picture himself as an MD, he says, he had a vision of being trapped inside a vast concrete pyramid, “a huge monolithic structure” of endless corridors. Drawn to the holistic philosophy of alternative medicine, with its emphasis on helping the body heal itself, he decided to become a naturopath and acupuncturist—despite some well-intentioned skepticism from his dad. “He used to ask me, ‘Where is the science?’ which I found sort of aggravating,” Chandler says, smiling. Chandler obtained his credentials in 2001 and now practices at the Providence Integrative Medicine Clinic, where he specializes in the treatment of cancer patients for nausea, fatigue and various side effects associated with surgery, radiation and chemotherapy. In many ways, the patient he is treating today is typical: a man who is battling side effects of anti-cancer drugs following surgery for prostate cancer last year. He comes to see Chandler once a week to boost his energy and relieve his hot flashes. The unusual thing about the patient, Stephen Chandler, is that he’s a doctor, too. In fact, he’s Dr. Chandler’s father. Ultimately, the source of rivalries among various medical traditions is power: the power to determine the nature of health, to declare who shall be worthy of the title of doctor, who shall be tainted with the label of quack, who gets big research grants and Medicare reimbursements. The dispute goes well beyond money and prestige, however—it reaches into the very definition of ideas like wellness and illness, concepts that are so basic to our society that we seldom stop to consider what they mean. In their 1993 book, Magic or Medicine? : An Investigation of Healing and Healers, authors Dr. Robert Buckman and Karl Sabbagh suggested that while modern medicine is increasingly effective at curing disease, it has lost touch with one of its most important social and cultural functions—that of making the patient actually feel better. “Medicine may make the patient get well, but often it is magic that makes the patient feel well,” they argued. What is striking about the rise of integrative medicine is the way in which it manages to construct a sort of therapeutic power-sharing, marrying the magic to the medicine. Like any union, this one involves concessions and compromise, but it also holds a powerful promise: The former rivals can accomplish more together than they could ever do on their own.